We are Sheffield's premier Diesel Particulate Filter specialist and we have years of experience in professional DPF Cleaning. And we know it's yours too, that's why we offer a wide range of Car Styling & Hydrographics for a number of models. Our superior Sports and Performance exhaust systems can provide significant power increase and may cost less than you think. At DPF Solutions Sheffield we are highly skilled in fixing DPF related problems. We offer exceptional performance remaps, performance upgrades and expert car diagnostics. With a specialist performance remap you can benefit from more responsive steering and a significant increase in the horse power of your vehicle. You will also recognise a better fuel economy that will save you money in the long term. DPF Solutions Sheffield have been offering high standard Diesel Particle Filter solutions longer than anyone else. DPF Solutions Sheffield are the experts in car diagnostics and provide top quality auto diagnostics. 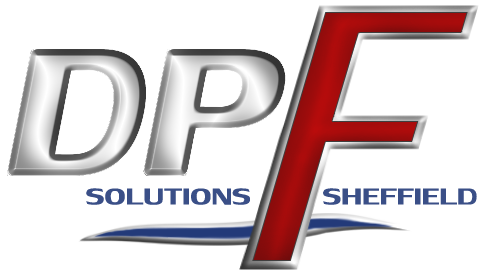 DPF Solutions Sheffield are experts in performance tuning of sport suspension systems. All performance upgrades that DPF Solutions Sheffield offer are executed to an exceptional standard. repair bracket, only available from DPF Solutions in the UK. international delivery available. Here at DPF Solutions Sheffield we have many years of experience and there is nothing we don’t know when it comes to Diesel Particulate Filters (DPF). We have been performing DPF regeneration and DPF cleaning solutions for a number of years and our team pride themselves on giving a friendly, honest and expert service to every customer. Get in touch with us to find out what we can do for you.